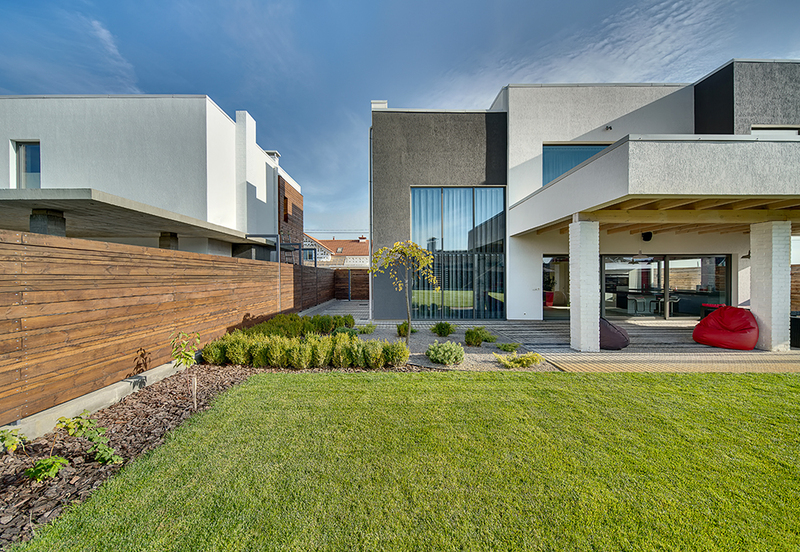 There’s no better family friendly surface than a luscious lawn. 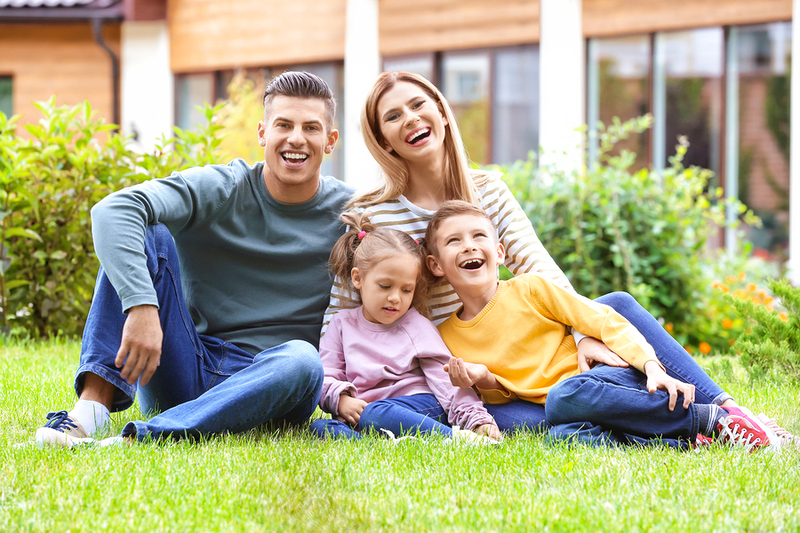 Why choose lawn for your family? 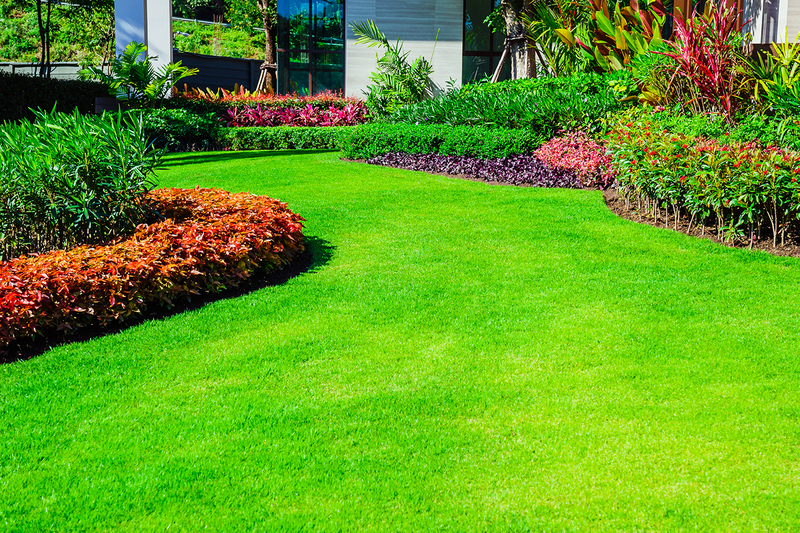 To find the best lawn to suit your family’s needs, check out the varieties section. Want to make your pitch more pro? Top dress the pitch with a sandy loam to fill in any ridges or holes. 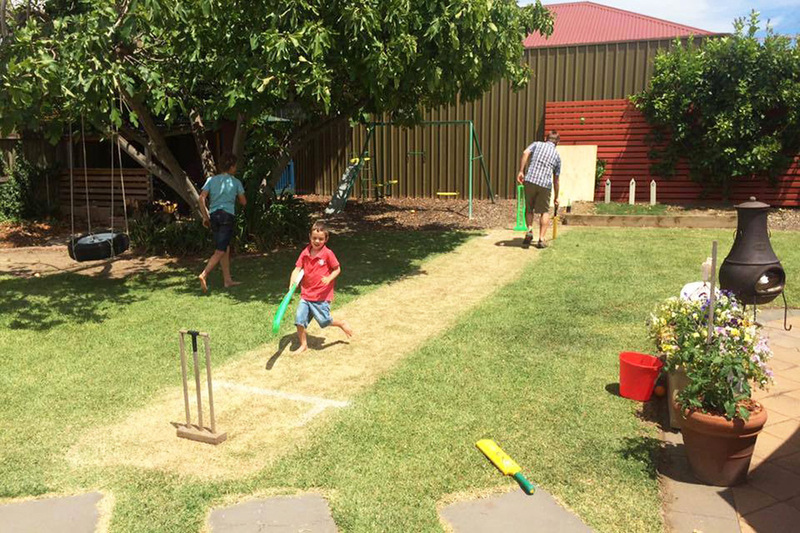 This will provide an even better batting surface.